Write in the amount that's right for you. Please enter the amount you would like to donate or choose from the options above. Remember someone special by giving a gift in her/his memory or to honor a special occasion. The Labor Guild will send a card acknowledging your thoughtful donation to the family of the deceased or in honor of the person of your choice. Since our Guild School’s founding in 1952, we have been committed to empowering members of the labor-management community through education and collaboration. We need your support to continue to provide crucial training, networking opportunities, and neutral space to members of the labor-management community. 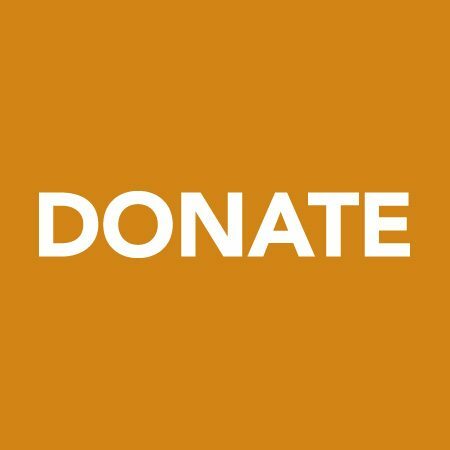 Donate assets: Your gift of appreciated stock or other assets can work for progressive change in your community. Planned Giving: Make a lasting contribution to our work with a planned gift. Planned giving options might include: Designating the Labor Guild as beneficiary in wills, and life insurance policies or donating outright real property, gifts of stock, mutual fund shares, and other assets, establishing trusts and annuities. The Labor Guild, Archdiocese of Boston, is a 501(c)3 nonprofit organization. Contributions are tax-deductible to the fullest extent of the law. 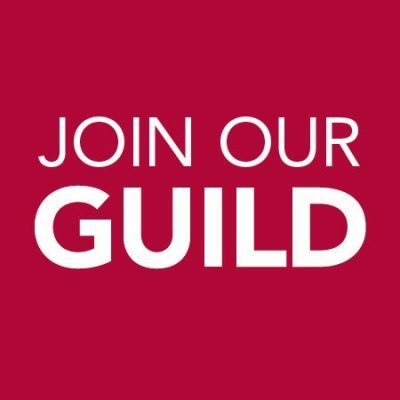 If you are interested in discussing a large gift to the Labor Guild, please call us at 781-340-7887,or contact us via email. 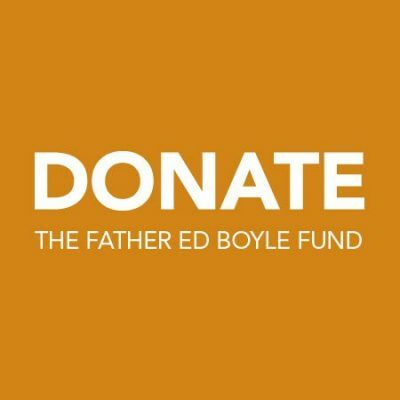 Donate to Father Ed Boyle, S. J.